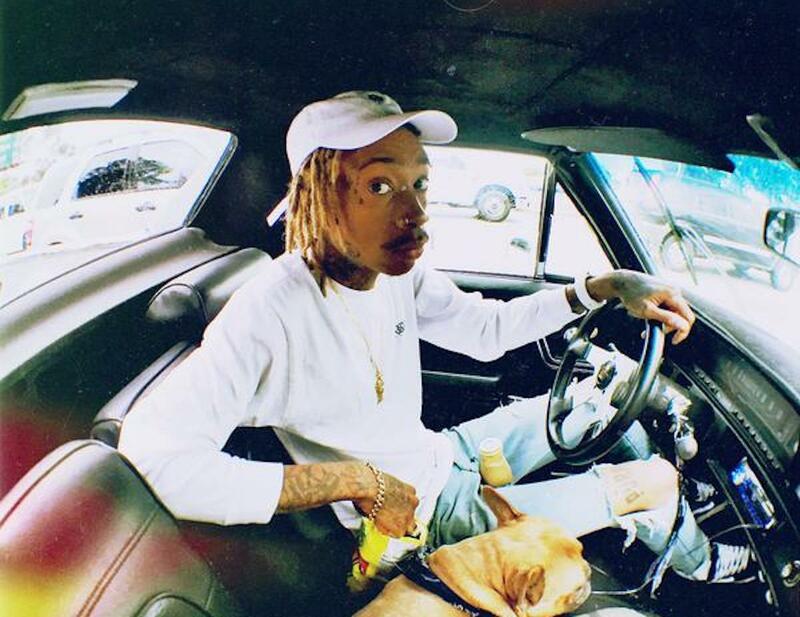 Wiz Khalifa and Chris Brown felt like showing off their massive car collection this weekend. 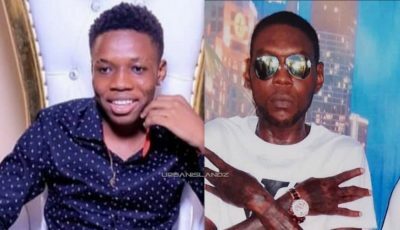 Rappers always have some of the most expensive cars you can drive on the streets legally and Wiz Khalifa and Chris Brown’s car collection will rival any of your favorite MC. The “Black and Yellow” rapper and the R&B singer has totally different taste in cars, but you can see that they are equally proud of their possessions. Here are two videos from the two stars showcasing their exotic car collection. Chris Brown posted a video of his parking lot full of supercars and luxury cars like RollsRoyce, Porsche and at least three Lamborghini. Wiz Khalifa’s parking lot is a lot more different with lots of classic cars like what you would expect from a gangster rapper. Aside from his low riders, Wiz has a one of a kind black and green 2018 Dodge Charger Hellcat that was given to him as a gift from the car maker. 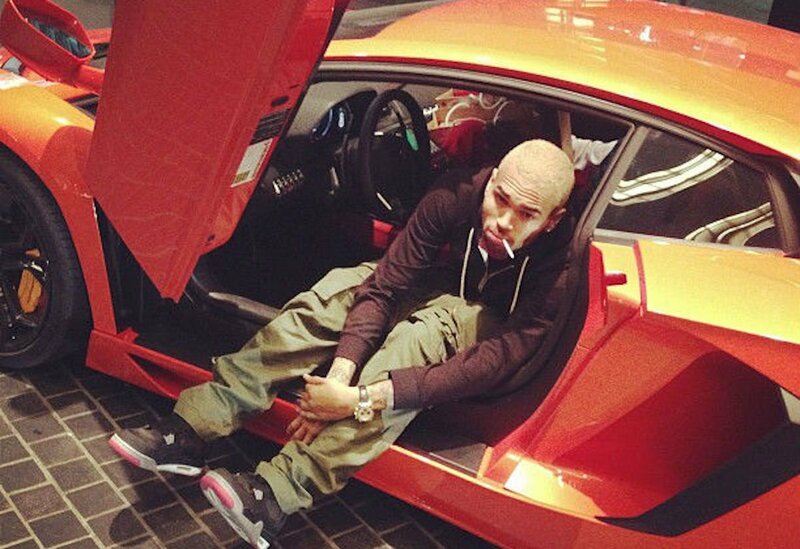 #chrisbrown's car collection is quite impressive ?